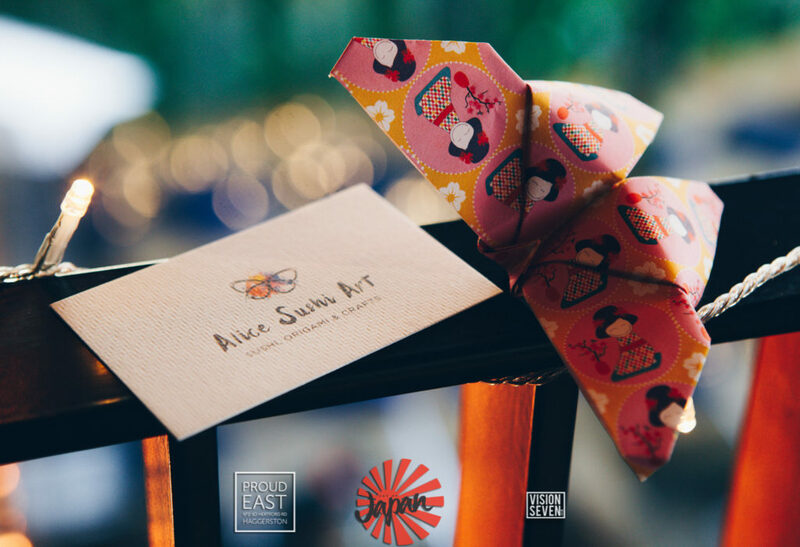 Mix up your Valentine’s Day traditions by joining this special Valentine’s themed sushi making workshop with Alice! 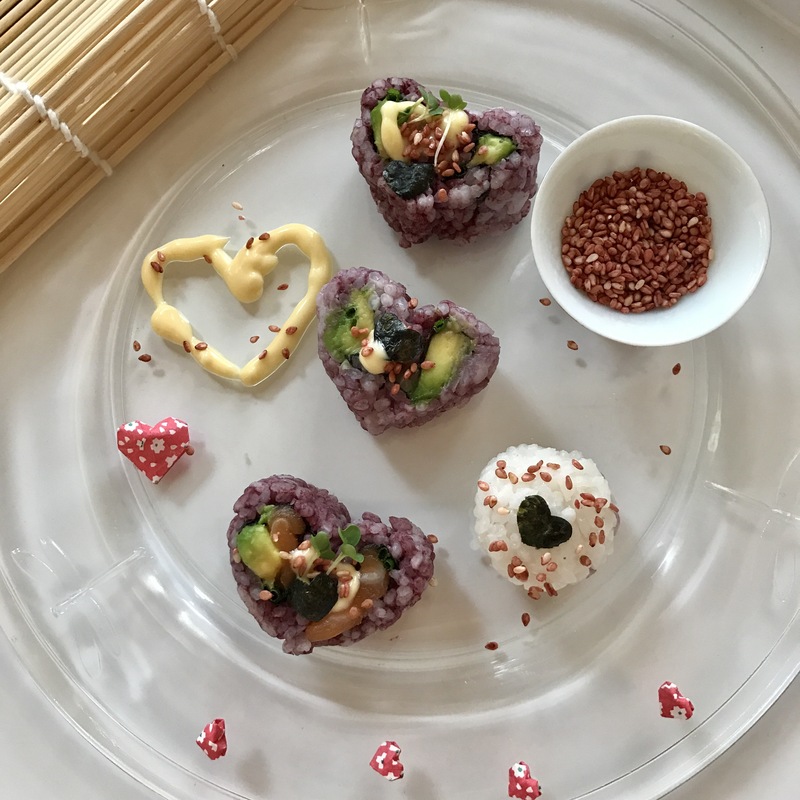 Single or not, this session caters for all as we work together to make beautiful heart themed sushi. 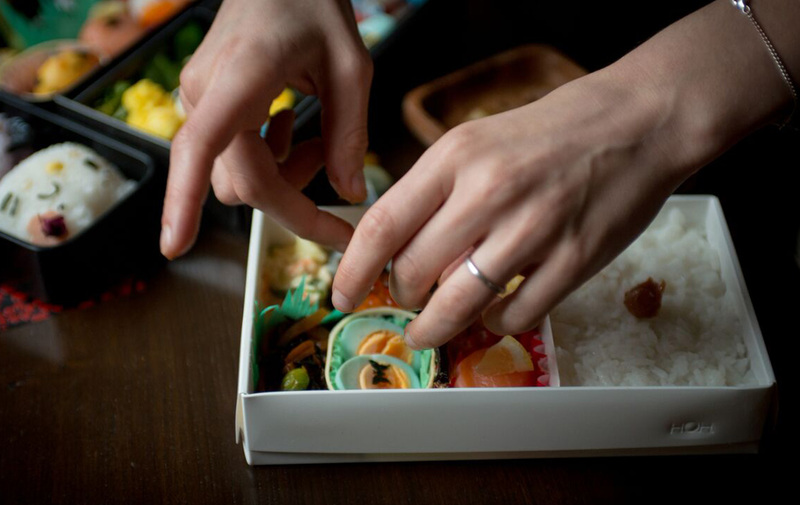 You can expect to make around 3 or even 4 sushi types which will then be decorated to perfection for you or someone special to enjoy! 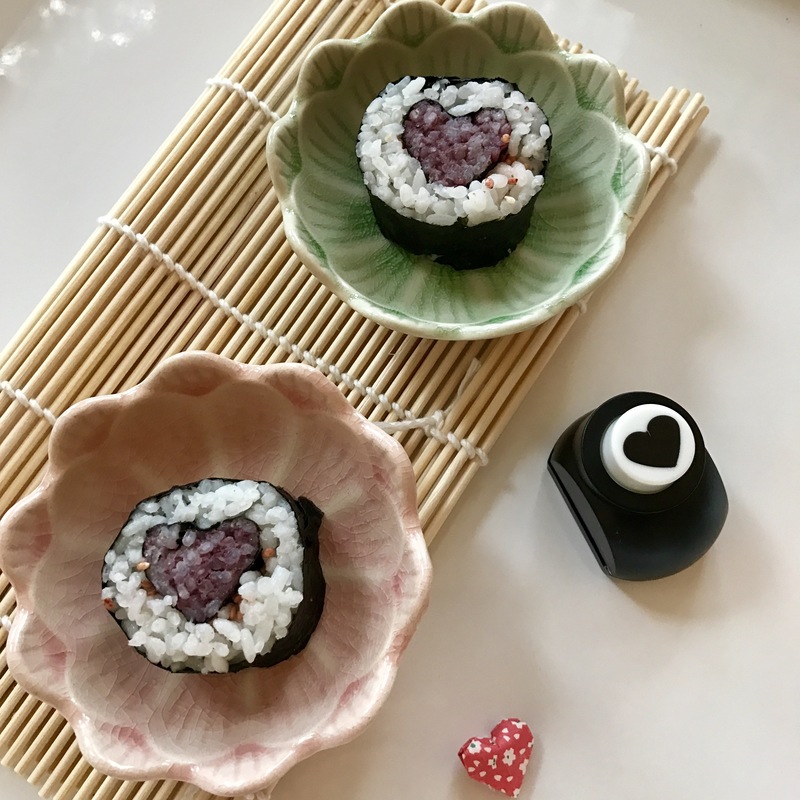 This session is suitable for beginners and those who have made sushi previously as we’ll go through the basics and then try making some more challenging sushi types such as ‘ura-maki’ (the famous california roll) and ‘kazari-maki’ – decorative sushi! 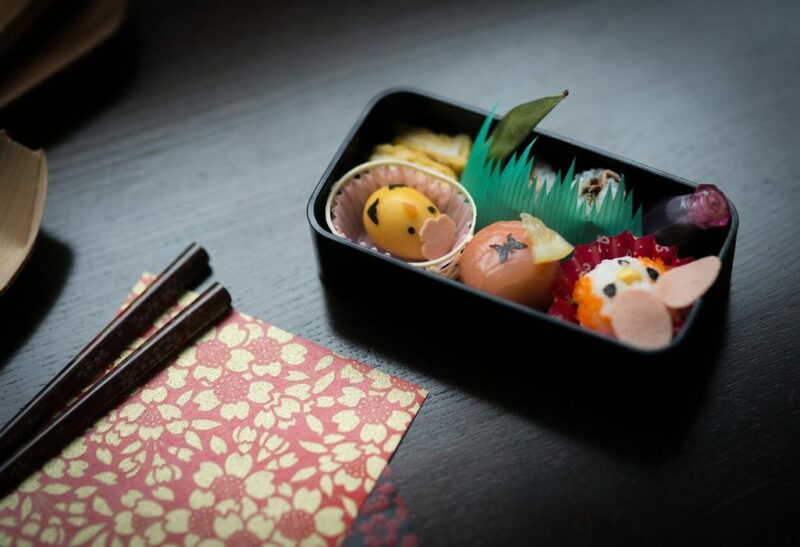 We’ll be using authentic Japanese flavours such as pickled plum paste, super healthy vegetable powders, avocado, sesame seeds, ginger and many more! 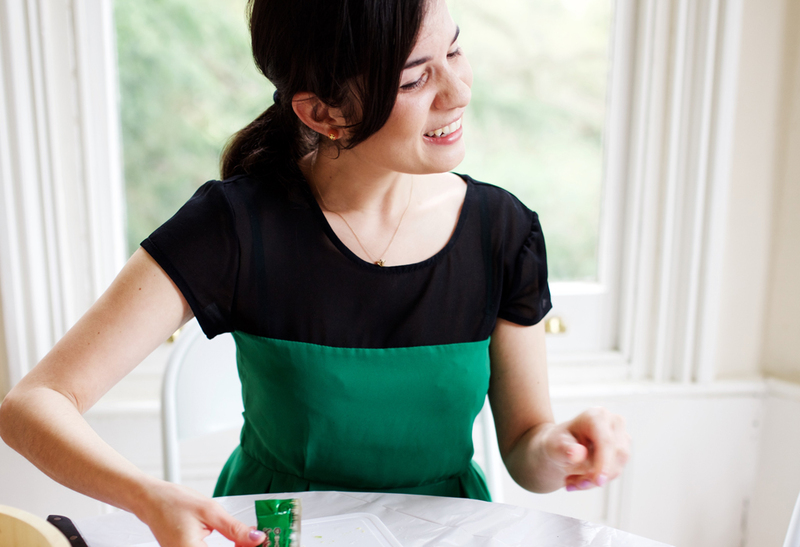 Please inform Alice if you have any dietary needs as a vegetarian or vegan diet can be catered for.